The world's film industry has taken a solid step in promoting environmental protection. China is taking the biggest initiative in the effort by hosting the International Green Film Week in Shanghai this summer. Green Film Week will feature movies about protecting nature and endangered species. The films are from 15 countries and regions. "The topic of environmental protection is hot in the world and that's the main reason that we are hosting the shanghai's first green film festival. Our movie industry is also playing an important and active role in it. 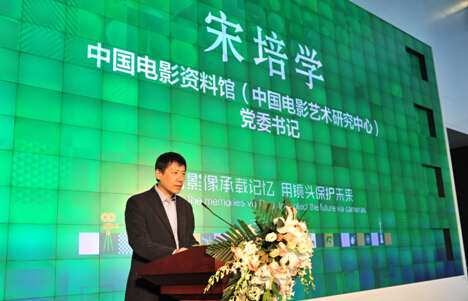 This upcoming event will be a major step forward to promote the idea," said Song Peixue, China Film Art Research Center. SMG and Disney worked with famous director Lu Chuan in producing last year's "Born in China". The movie is about the protection of China's endangered animals. It premiered in New York and Los Angeles a few days ago. Green film week participants believe environmental protection is a great cause that also resonates among movie fans. "People can make a difference and this festival helps raise awareness and educate people of what role they can play to make a safer and cleaner world. I think China did a lot to raise the living standard for many decades, now it is a time to make a real difference to improve the environment," said Andrew Ferguson, the Australia China Business Council. Chinese movies will be the main force in the week. A total of 40 movies will be screened in cinemas across the city during the film week. 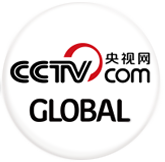 Many Chinese and overseas celebrities are expected to appear during the event in Shanghai.